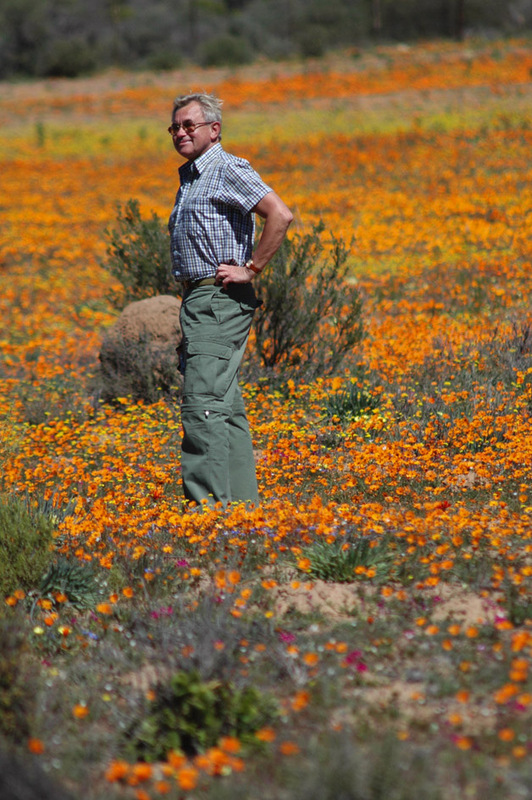 Be in awe of how the arid West Coast plains are transformed into a sea of wildflowers in springtime. View wildlife in their natural habitat. Discover archaeological findings at the West Coast Fossil Park. This tour is seasonal – September to October – and is subject to change due to weather and availability.